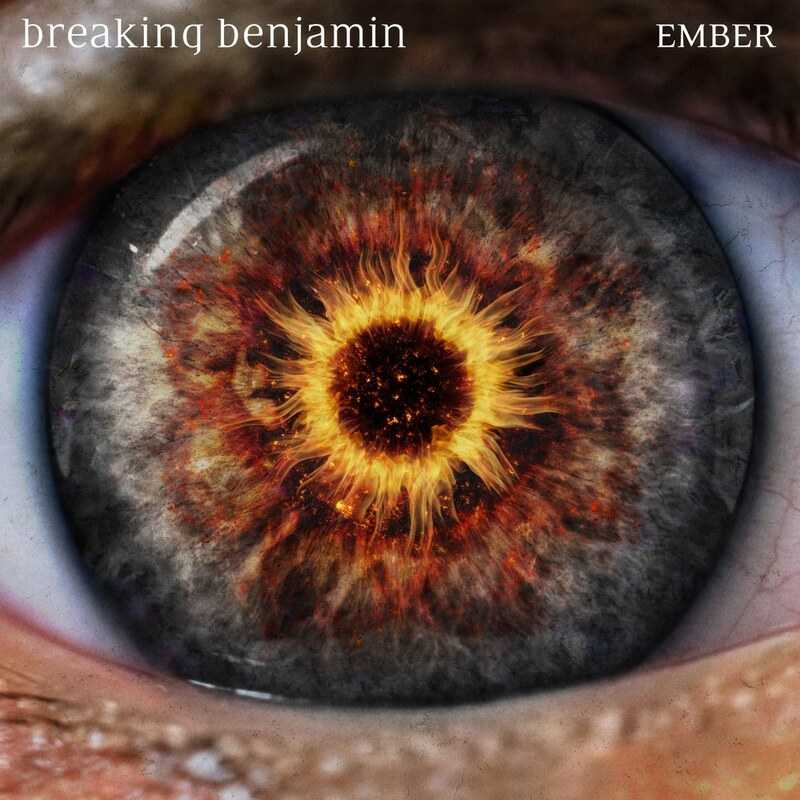 "Benjamin Burnley’s signature guttural growls and cathartic lyricism, it was the album that embraced everything right about the genre, while still maintaining a certain originality within itself." "On Ember, we just tried to make it more extreme — the softer side on this album is really soft, and the heavy side is really heavy. We decided to give everybody what they want to the furthest degree."